A Spring Gift from Lightly! For the month of September, we are giving away one of our beautiful ceramic Anchor, Baby or Sauce Vases with every order over $50! 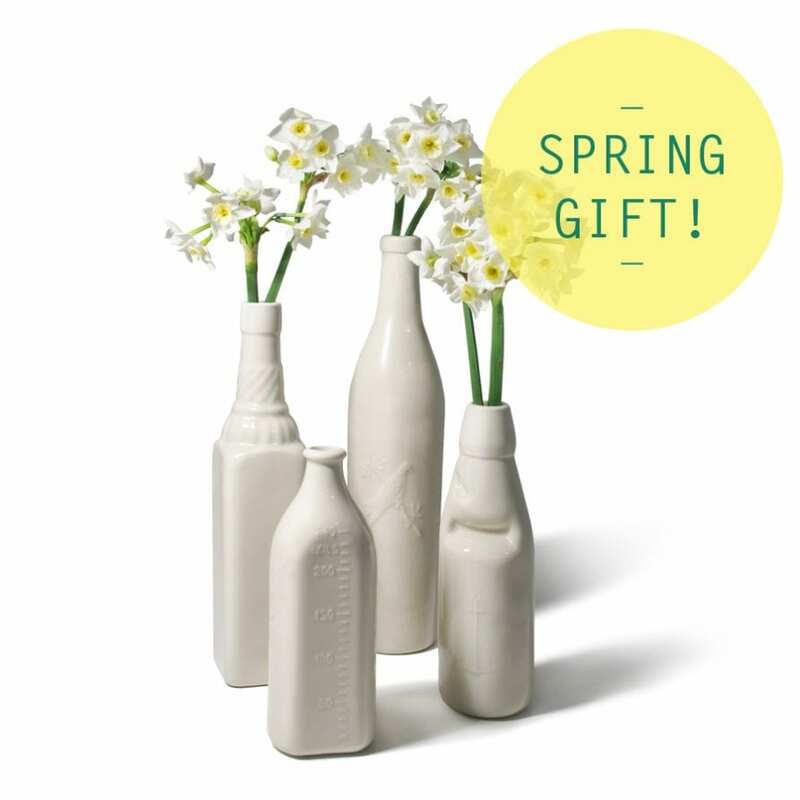 Perfect for displaying posies from your garden, this is a spring gift for you from Lightly!